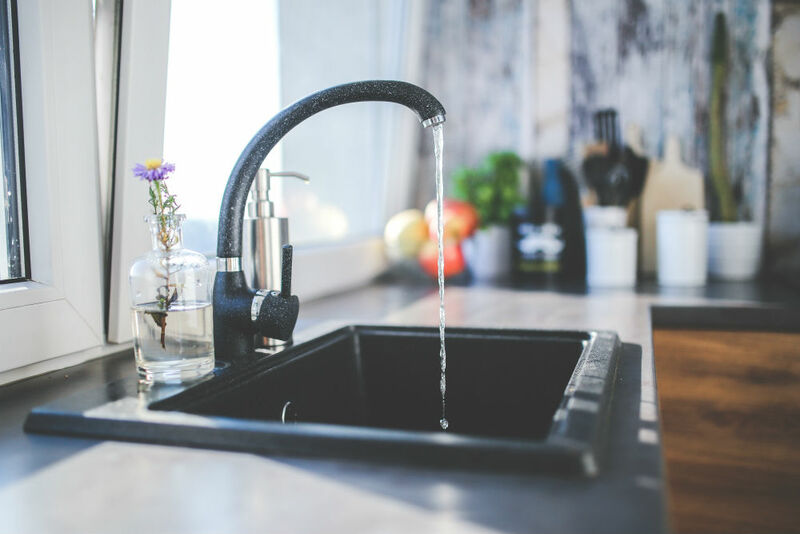 If you read the first part of our blog on water conservation, titled ‘Why Water Conservation is Important and how Consumers can cut Down on Their Usage’, then you will know that we recently explored the issues surrounding water waste and how consumers can cut down on their water usage. But, how exactly can your utility help? This is where your conservation and demand management program comes in. To help your consumers, a key part of your conservation and demand management program should involve encouraging behaviours which help consumers to cut down on the amount of water they use. What do consumers expect from their utility providers? We live in a connected world where organizations are expected to have more communication and engagement with their customers than they have ever done so before. The utility industry is no different. Water utility customers now expect their providers to give them information that not only increases their awareness about the risks of wasting water, but they also want personalized data on how they can manage and alter their water usage. According to a study from Accenture, more than half (58%) of consumers now want their utility to provide them with recommendations and ideas for energy savings, and nearly all (92%) want to receive personalized digital notifications about their usage. If consumers want to change, then utility providers need to do all they possibly can to help them. Not only to save water for future generations, but also so they can offer their customers an unrivalled customer experience (CX). 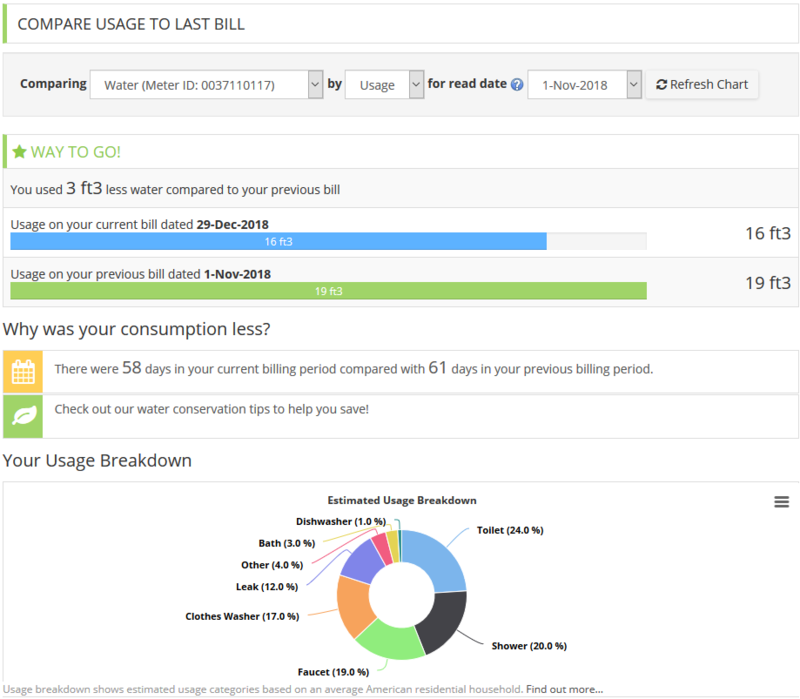 What tools can utility providers use to help consumers cut down water usage? Water waste has only recently been highlighted as an issue, and even conservation tools such as the traditional water meter were only in around half of all homes in Canada some 20 to 30 years ago. In 2011, 58 percent of Canadian households were equipped with water meters compared to 52 percent in 1991, according to the Government of Canada. Over the same period, average daily water use dropped by 27 percent from 342 litres per person in 1991 to 251 litres per person in 2011. Despite improvements in household water conservation, Canada remains one of the largest per capita users of freshwater in the world. Urban growth, industry expansion and climate change are all putting pressure on Canadian cities' ability to supply water to households. There’s a clear correlation between conservation tools and the reduction in water usage, but it’s clear more still needs to be done. That’s why many utility providers are now adopting new tools and technologies to help educate and encourage change among consumers. Tools such as smart meters, notifications and alerts and self-service portals, allow utility providers to seamlessly interact with consumers on their favourite devices and easily send information that helps them track and manage their water usage. These tools can all help conserve water by giving consumers access to the data and patterns they need to make the necessary changes to their daily water usage. Through the use of notifications and alerts, this data can be sent in real time - meaning consumers can make changes to their usage immediately. How can a customer portal help? For any utility provider that wants to implement a successful conservation and demand management program that empowers consumers to stop wasting water, a centralized platform is absolutely essential. It provides consumers with a one-stop place to learn about their water usage, save money and change bad habits, and it provides utility providers with the automated tools necessary to help analyze consumer behaviours. 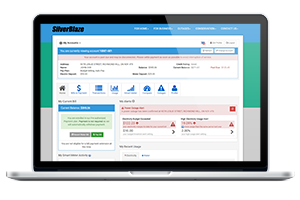 The SilverBlaze Customer Portal features the tools utility providers need - such as smart metering and push notifications - to provide insightful data to their consumers and encourage them to make smarter usage decisions. Not only will this help consumers save money and become more environmentally friendly, it will help preserve water for future generations and give environmental bodies in government longer to find a solution to the “water crisis”. Want to learn more about how SilverBlaze can help your utility become a leader in water conservation and provide a superior customer experience? Contact our team of experts today.